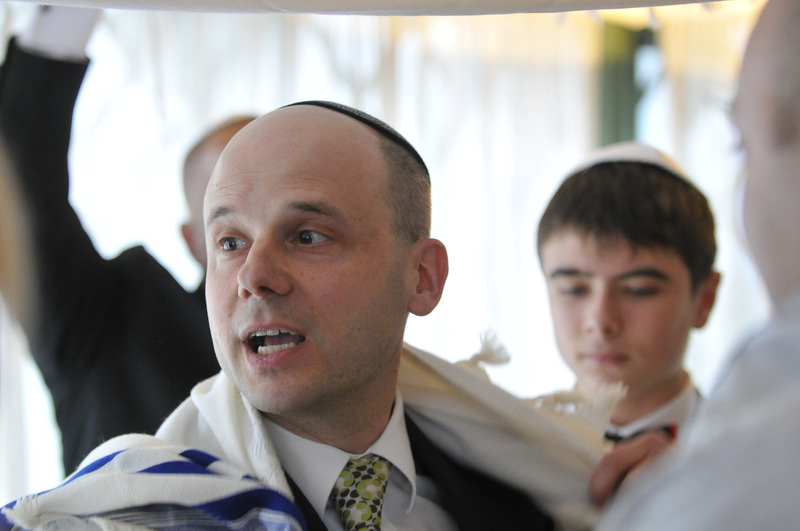 I am a non-orthodox rabbi, who has worked as a rabbi in all 3 progressive movements; the Liberal, Reform and Masorti. So if you are looking for a non-orthodox rabbi to officiate at your wedding, then you have come to the right place! I believe that Judaism needs to be open to the needs of Jews who may be at different stages of their spiritual journey. We as rabbis have to offer something to everyone who wants Judaism to be a part of their lives. Whether people are halachically Jewish or not, men or women, gay or straight, disabled or able bodied; we need to welcome everyone with love and respect and equality. People may want to learn more about Judaism and keep the mitzvot. It is up to them and we have to, as rabbis, trust people to make the right decisions for their own lives. So I hope you have learned a little about my religious beliefs and that this enables you to feel comfortable to contact me (using the contact form below, by phone or email) if my approach suits you.